Development Synergy: 2016: Happy New Year To You! 2016: Happy New Year To You! 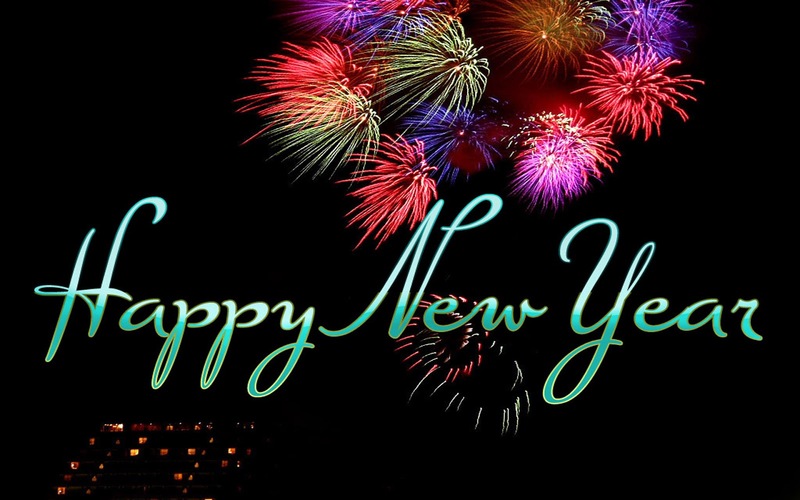 Happy New Year to you from Development Synergy! Welcome to another year of greatness. We will like to thank you for being there in 2015 and we look forward to more partnership in 2016. We wish you the very best of the year, filled with blessings and opportunities. development of individuals and communities!